← On to Geldern for the 34th International Street Art Competition! I can’t remember being in a place where everyone is so polite, even the discussions about the election are polite! “Have a nice day” they say, and so that’s what I did. I’m here in Dallas for a 2 night stopover before going to Sarasota Chalk Festival in Florida. After the long haul flights to Europe back in August I was determined to take a break this time and I’m very glad I did. 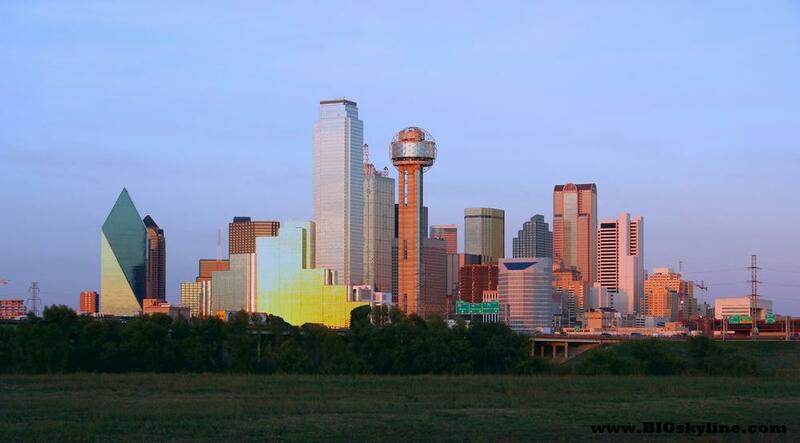 Dallas has a great art scene and Tex-Mex food is perfect for this hungry art fan. After ducking into North Park Mall and grabbing a pair of Levi’s to fight off the cold (9 degrees today – brrr! ), I’m sure it’s no surprise to anyone that my first stop was the Dallas Museum of Art. Situated in the Dallas Arts District, the Museum hosts an incredible collection of over 25,000 works of art from all over the world. It’s easy to lose a few hours here, highlights for me included seeing paintings by Picasso, Pisarro, Monet, Mondrian, Modigliani, Frida Kahlo, Diego Riviera and Winston Churchill (until today I did not know that he painted – did you? ), as well as many sculptures by Henry Moore, Andy Warhol’s ‘Electric Chair’ series of silk screen prints and a wide range of American Art which includes painted works as well as furniture, ceramics, glass and silver. I really enjoyed seeing the American collection and learning more about artists such as Church, Hopper, O’Keefe and Wyeth. The Ancient American Collection is also fantastic, it includes ceramic vessels, stone sculptures and plenty of gold objects from Peru, Columbia, Guatemala, Mexico and south-west US.